Christos Tsirogiannis is undertaking some remarkable research on the scale of looting in countries bordering the Mediterranean. 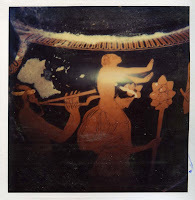 He recently showed me the Polaroid of an Attic red-figured volute-krater with a Dionysiac scene. You can still see mud adhering to parts of the rim. The image comes from the Medici Dossier seized in the Geneva Freeport. The krater appears to have been ripped from the ground and quickly snapped before (presumably) being cleaned up ("restored") and sold on. The complete nature suggests that it came from a funerary context. What else was found in the tomb? Was it an inhumation? What was the gender of the primary burial? Or was it a multiple burial? 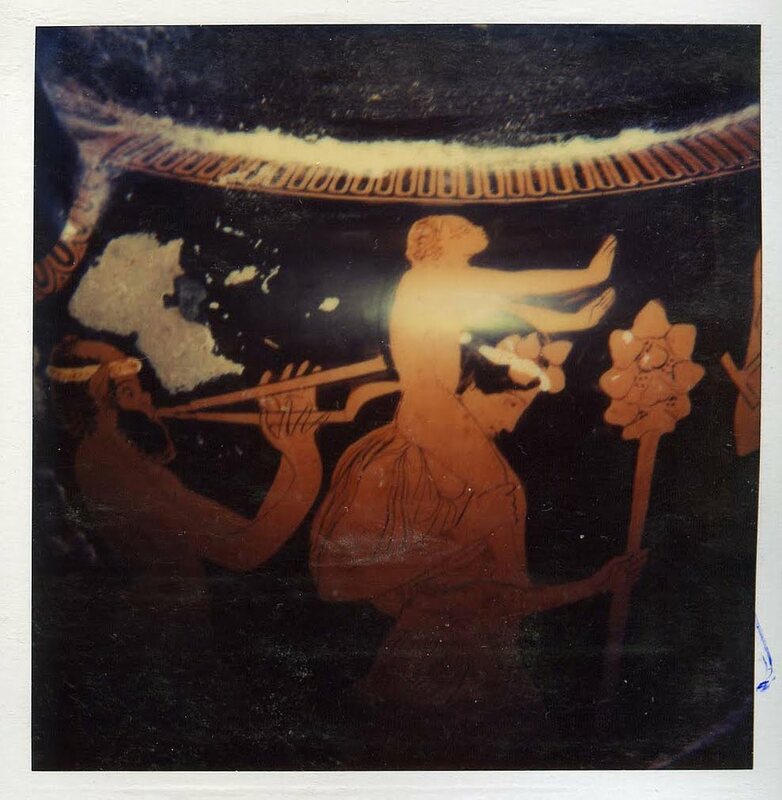 Was this the only pot with a Dionysiac scene?